Style inspo for staying dry is always welcome. We're on it. 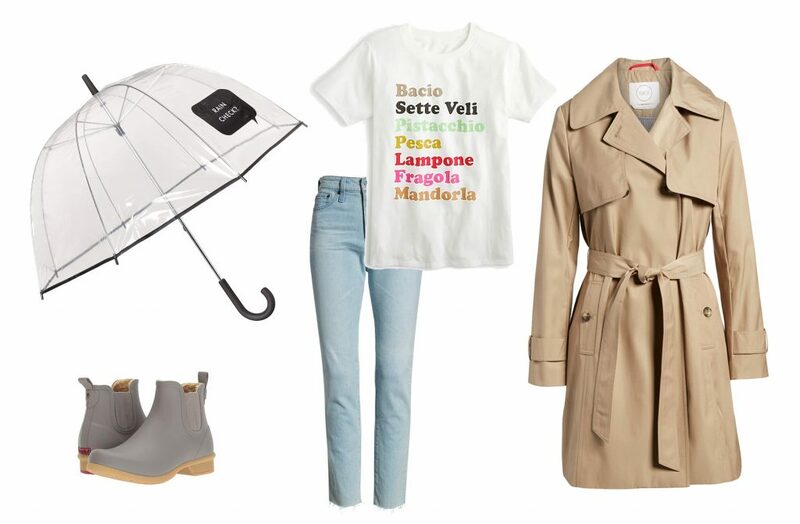 Try these 4 cute rainy outfits — chic, sporty, eco-friendly & bright — they're all so good.